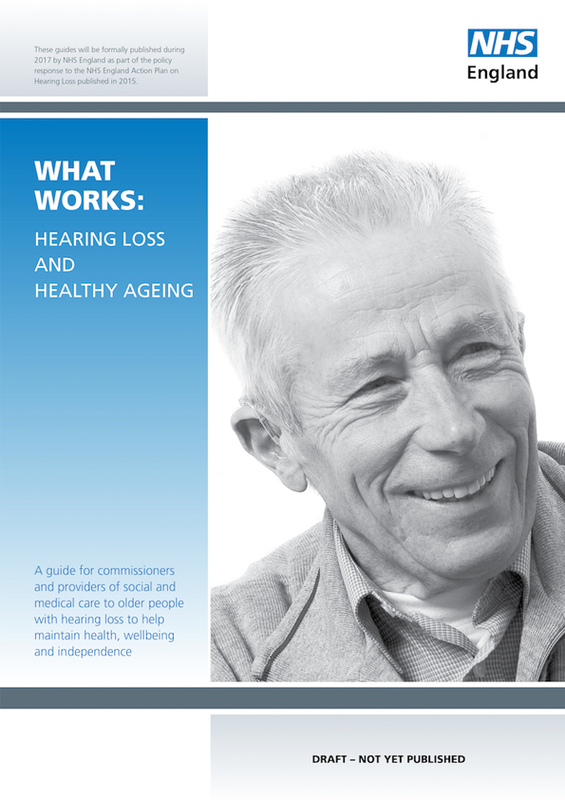 This series of guides has been produced to help deliver more of the recommendations in the Action Plan on Hearing Loss. 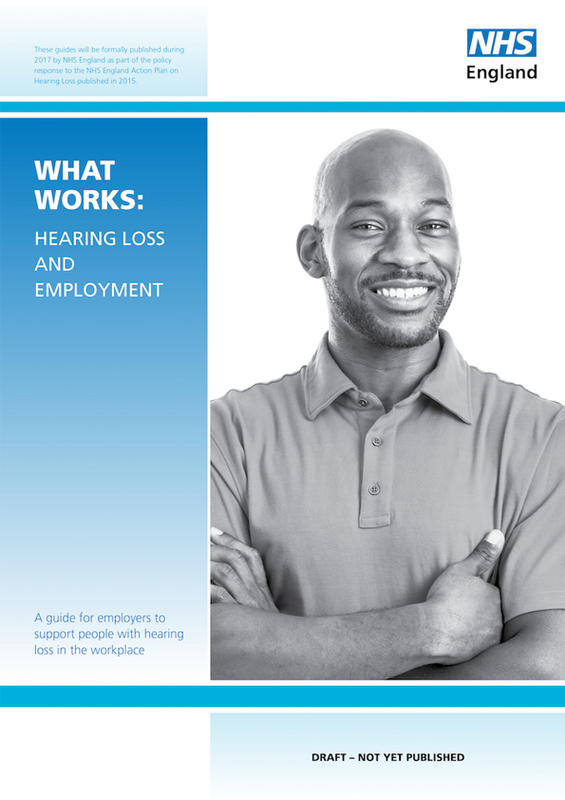 A guide for employers to support people with hearing loss in the workplace. 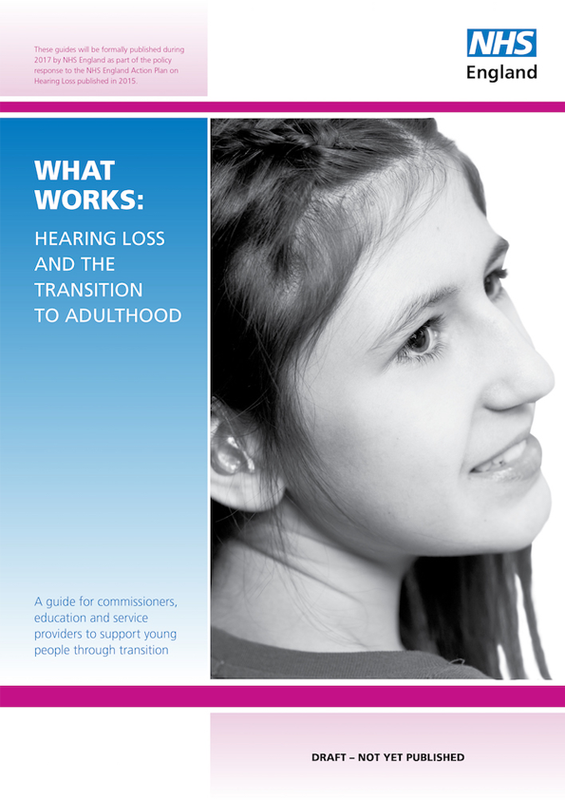 A guide for commissioners, education and service providers to support young people with hearing loss through transition. A guide for commissioners and providers of social and medical care for older people with hearing loss to help maintain health, wellbeing and independence.